The Ringgit opened firmer against the US dollar in early trade Wednesday, supported by continued buying momentum amid weak sentiment for the greenback. 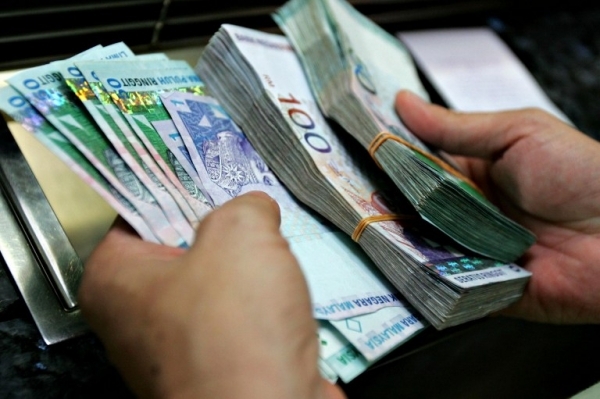 At 9 am, the Ringgit was traded at 4.3400/3490 against the US dollar from 4.3720/3770 at 5 pm Tuesday. The Ringgit was also higher against other major currencies. It rose against the Singapore dollar to 3.0473/0558 from 3.0653/0699 on Tuesday, and strengthened against the yen to 3.6067/6148 from 3.6318/6375. The local unit appreciated against the pound sterling to 6.6094/6248 from 6.6323/6408 and increased against the euro to 4.8886/8996 from 4.8993/8053 previously.